Fig. 2. 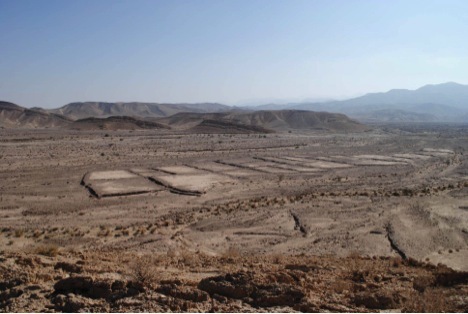 Agricultural field system along south bank of Wadi Musa, most likely dating to the fourth and fifth centuries A.D.